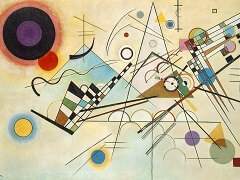 According to Kandinsky, The basic plane is, in general, rectangular or square. 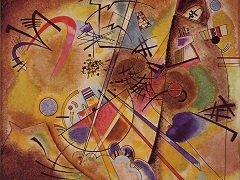 therefore, it is composed of horizontal and vertical lines which delimit it and define it as an autonomous entity which supports the painting, communicating its affective tonality. 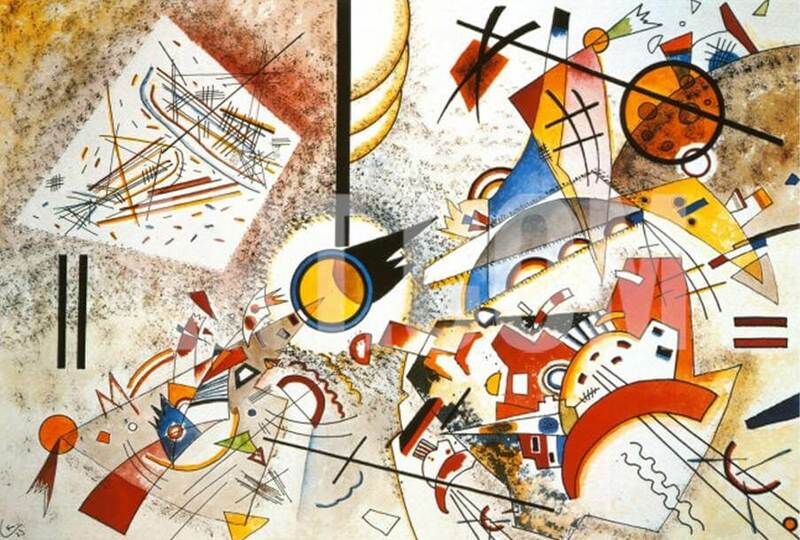 This tonality is determined by the relative importance of horizontal and vertical lines: the horizontals giving a calm, cold tonality to the basic plane while the verticals impart a calm, warm tonality. 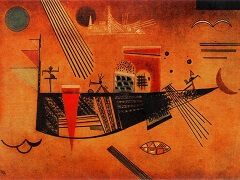 The artist intuits the inner effect of the canvas format and dimensions, which he chooses according to the tonality he wants to give to his work. 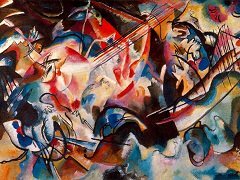 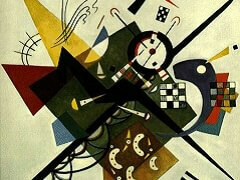 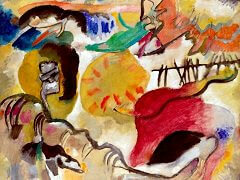 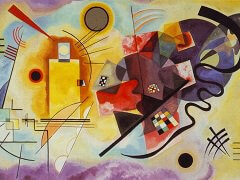 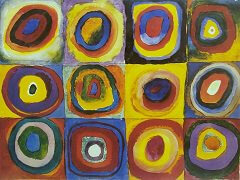 Kandinsky considered the basic plane a living being, which the artist "fertilizes" and feels "breathing".